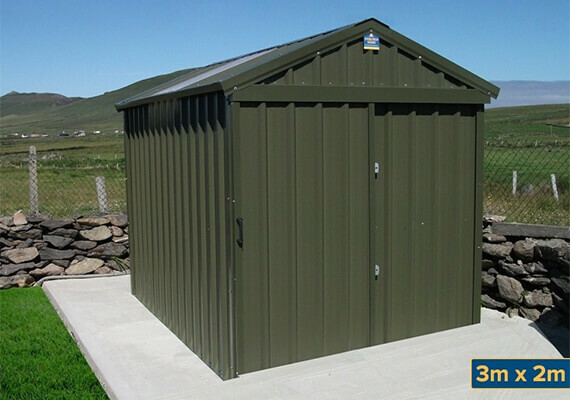 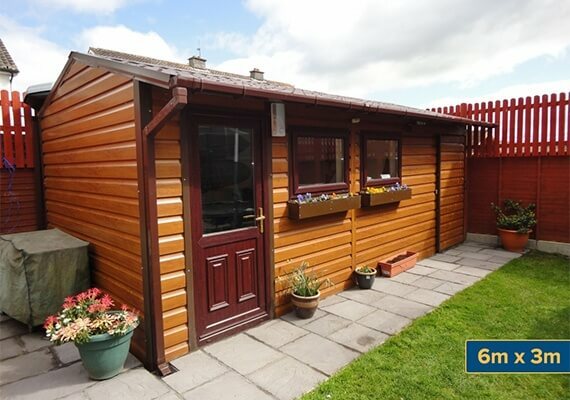 Ireland’s leading manufacturer of garden sheds and garages, Steeltech Sheds was established in 1994 in Carrowbrowne, Headford Road, Galway. 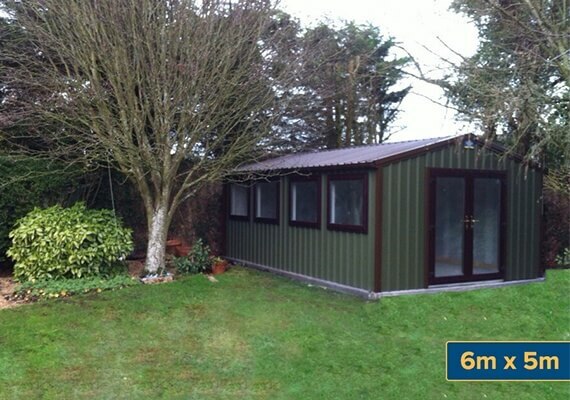 A Steeltech shed can be custom-built to whatever the customer desires, and boasts a 20 year guarantee. 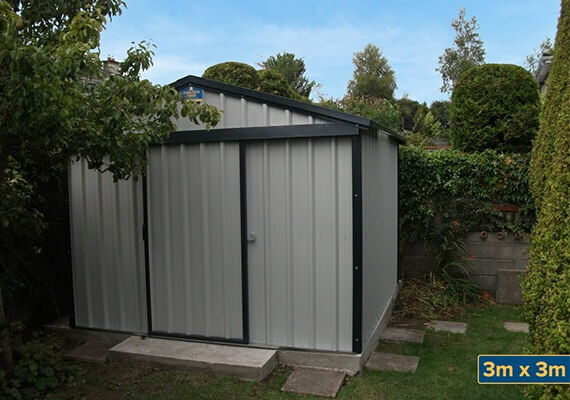 We use the highest-quality products and materials, and accordingly a Steeltech shed requires no maintenance, ever. 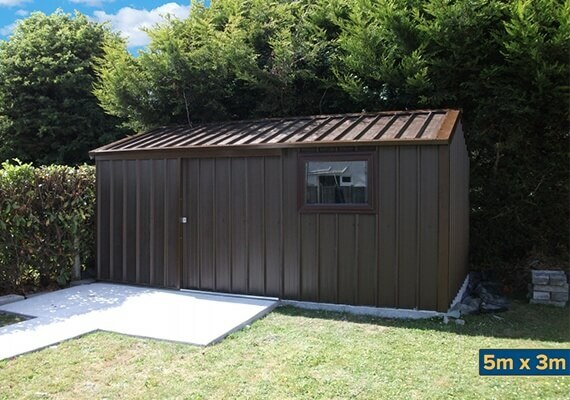 We constantly strive to innovate and introduce new products to the shed market – our current product range includes steel sheds, garages, summerhouses, workshops, home offices and garden studios. 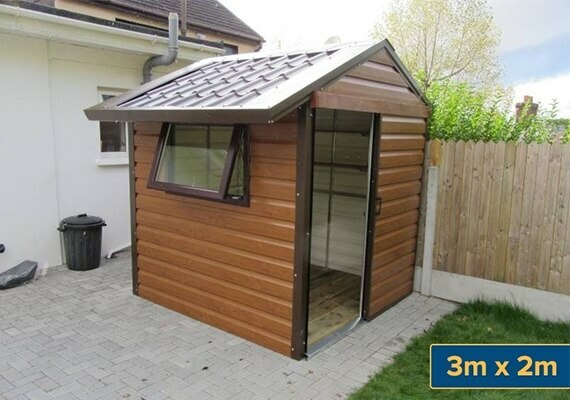 One of our latest products, a garden chalet, can be erected within 2 to 3 days and can act as an extension to a home. 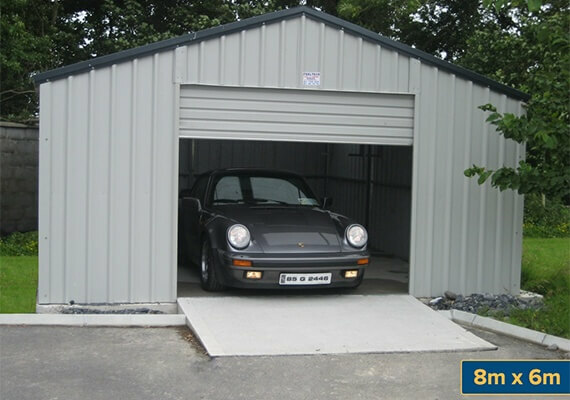 Steeltech Sheds boast a 20 year guarantee on all sheds and garages, peace of mind for our customers. 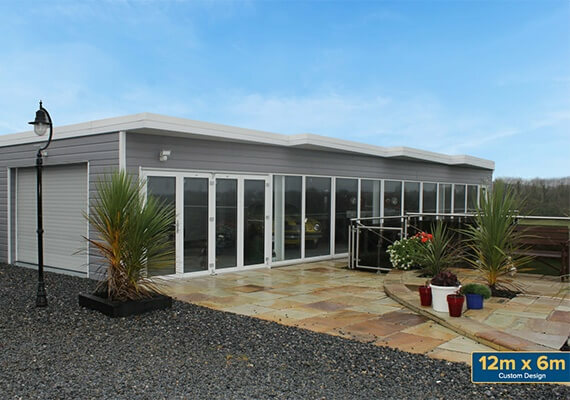 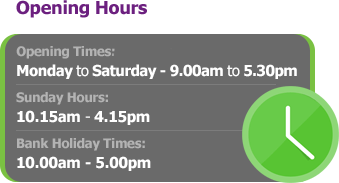 We employ the most experienced staff so all customers can rest assured that they are in good hands from the point of order to the time of delivery. 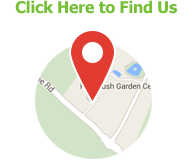 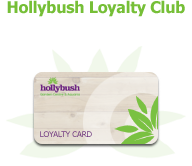 We use only the highest quality materials, providing our customers with the top of the range units at the best prices.